I love British produce in the summer, it’s always so fresh and succulent and whatever you whip up just tastes 100x better. One thing I love more in the warmer months is British fruit – big juicy strawberries, tart raspberries and blueberries that pop when you bite into them, so when I heard about the #BerriesSaySummer campaign with Seasonal Berries I knew I’d be able to whip up something fresh and new with our delicious home-grown produce. When I think of myself in the summertime, I think salad. Salad all day and all night, I can’t get enough of salads and nowadays they are so much more exciting than what people presume them to be. 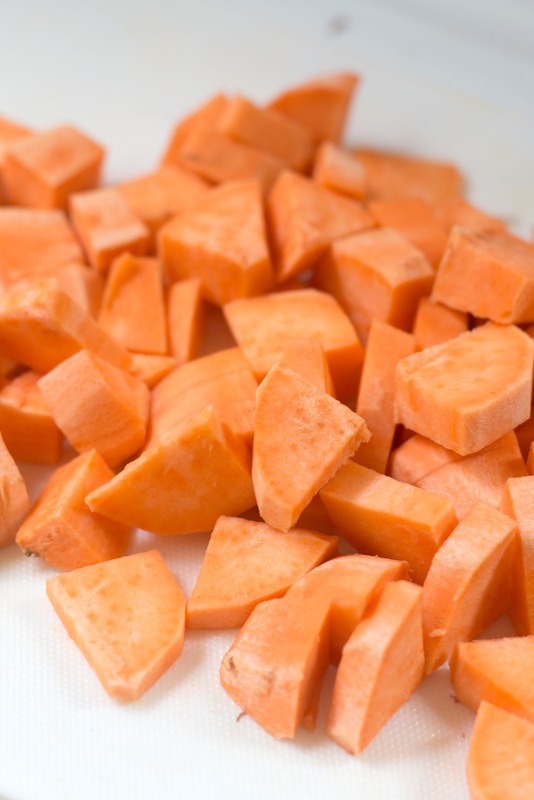 Gone are days of iceberg lettuce, cherry tomatoes and bits of carrot, oh no, salads are way much more adventurous than that and they’re even better with a sprinkling of fruit. Flavour combinations are super crucial to building a successful recipes and to my absolute sweet potato delight I discovered raspberries are the perfect compliment to my favourite carbohydrate – thank you God, thank you all. 1. 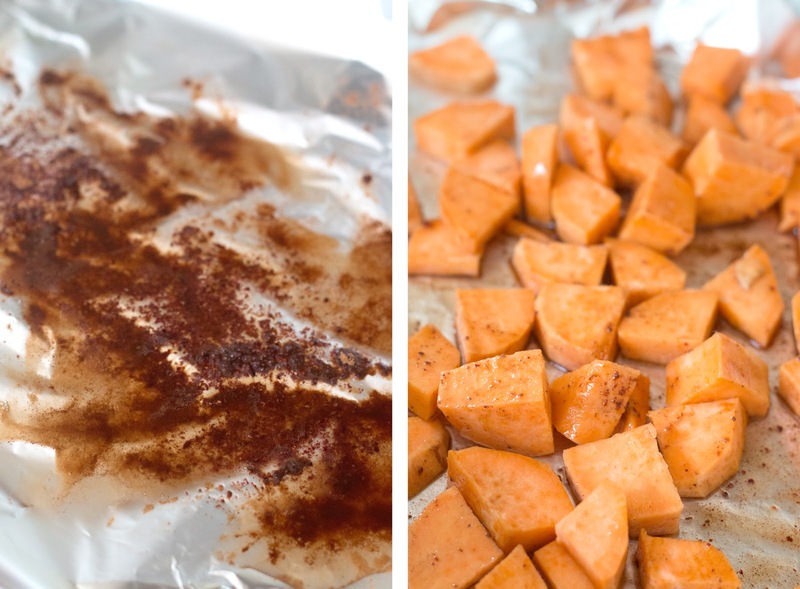 Dice up the sweet potato into small cubes, and pop in a roasting tray drizzled in coconut oil, cinnamon and sumac spices for 40 minutes at 200 degrees celsius. 2. 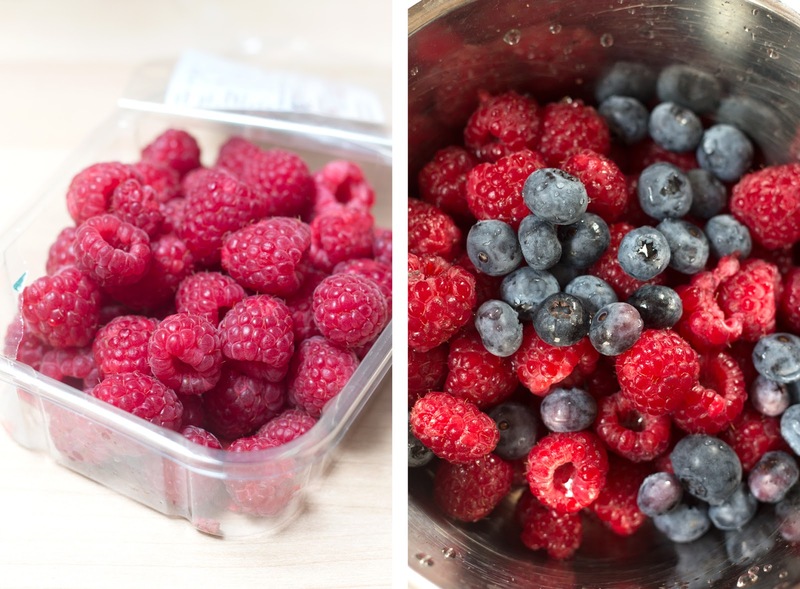 Wash all your berries and set aside to drain. 3. 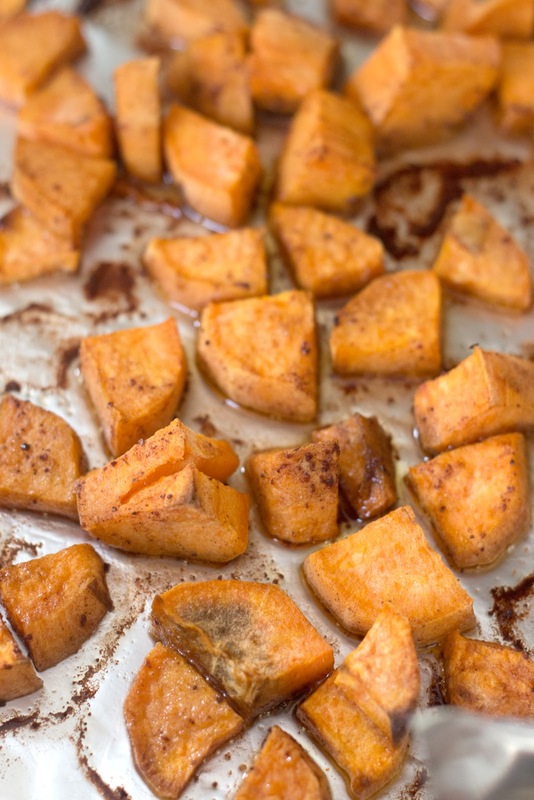 Once your potato is cooked, start to build your salad; drizzle some oil in a serving bowl and toss through with spinach and quartered tomatoes. 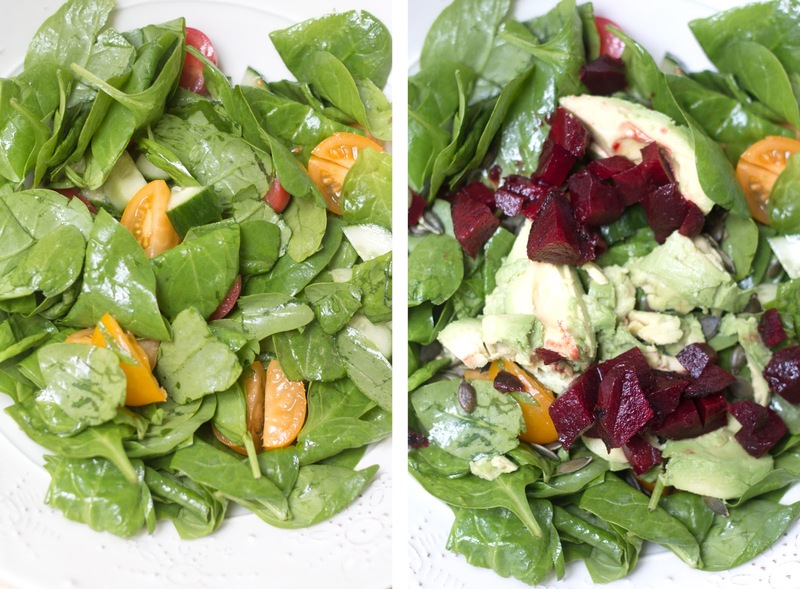 Build your layers with avocado, cucumber and beetroot, tossing through to disperse the oil. 4. 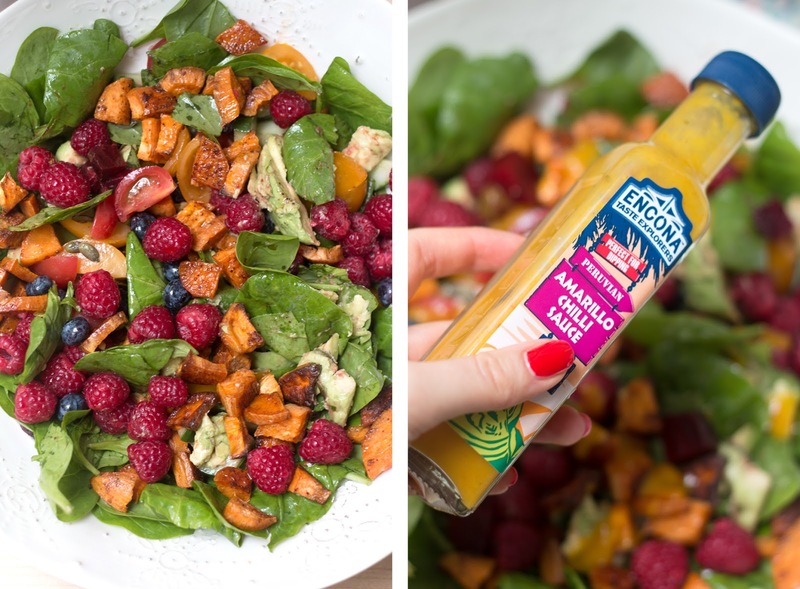 Top the salad with the sweet potatoes and berries, and drizzle on some Encona Amarillo Chilli sauce for an extra kick before serving! How easy was that?! 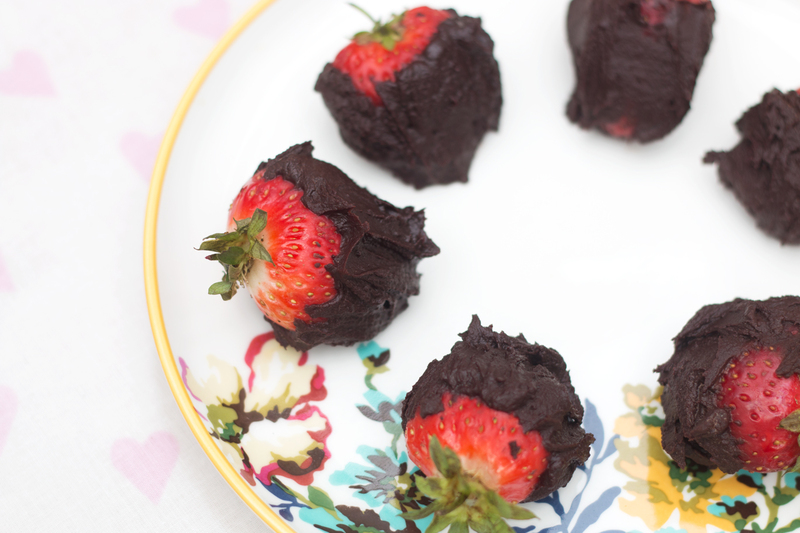 Now we can’t talk berries and summer recipes without making an absolute classic – Chocolate Dipped Strawberries! 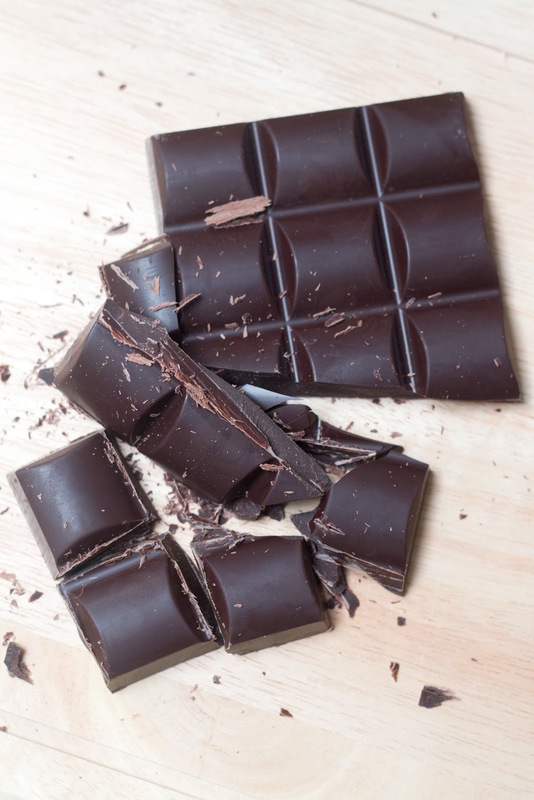 Melt 150g of Dark Cooking Chocolate in a bowl and add in almond milk to create a ganache, then dip and cover your strawberries until thickly coated and leave to set in the fridge for as long as you can restrain! 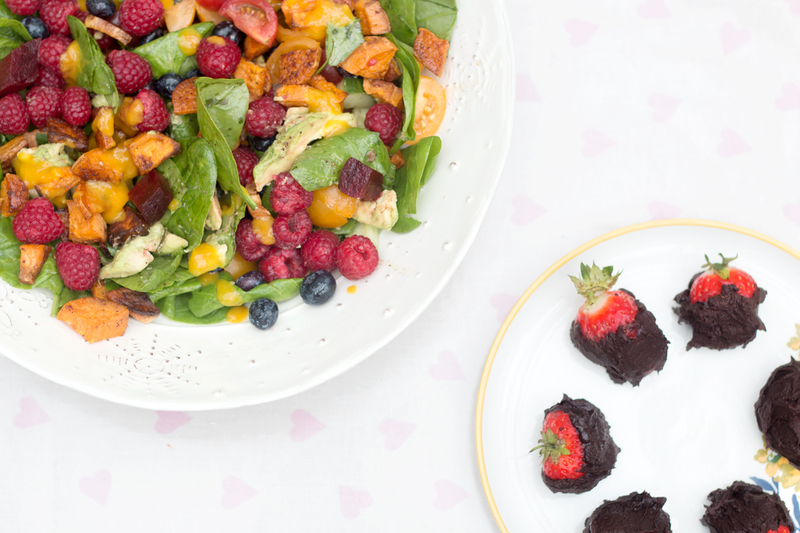 Proof that salads can be fruity and fun, flavourful and packed with so many different healthy a nutritious components, if you’re looking for an easy way to spice up your meals or change up your diet midweek, then fresh British summer berries will do just the trick. 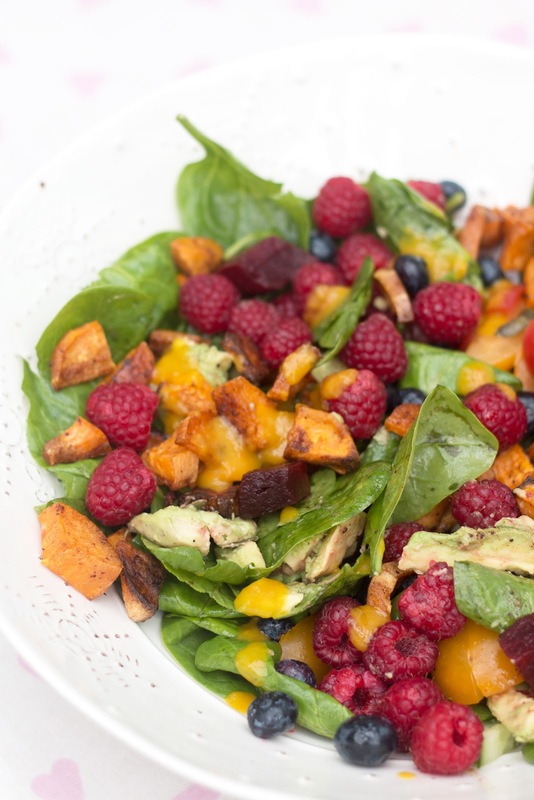 Succulent summer salads, what could be better?! 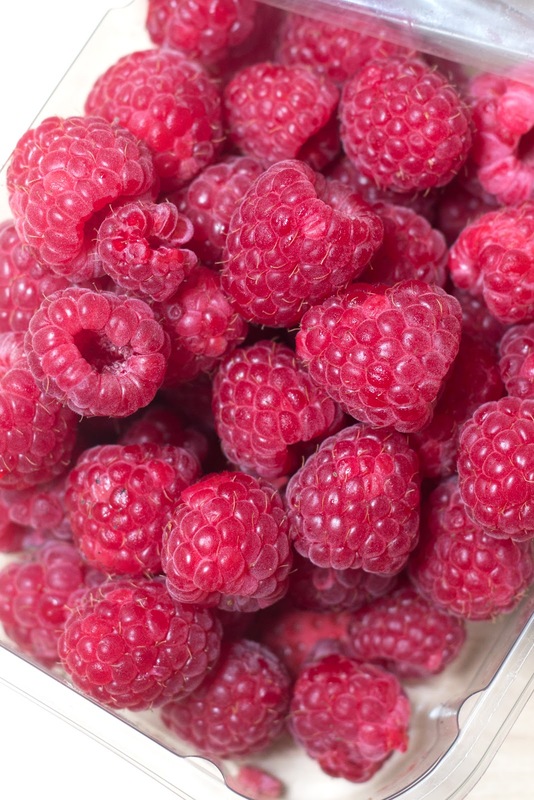 Will you be trying fresh raspberries in your salads? What is your favourite summer berry? How do you like to cook with fresh fruit and berries? This is a sponsored post, however all opinions are my own and I most definitely devoured this whole salad on my own.